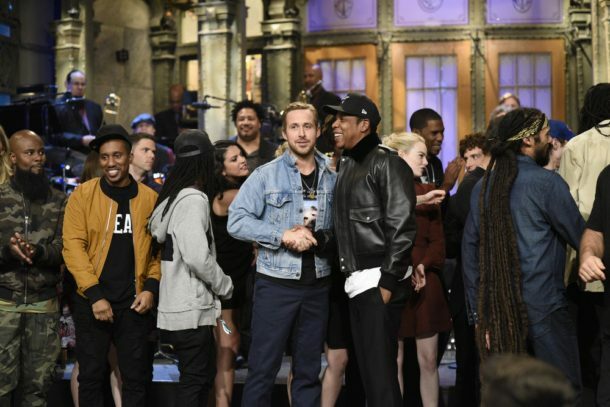 Check out some highlights from the Season 43 premiere of Saturday Night Live, hosted by Ryan Gosling and featuring musical guest Jay-Z. 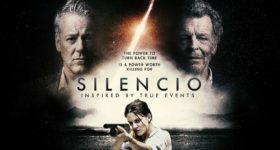 The show also included cameos from Alec Baldwin and Emma Stone. The premiere also featured three new cast members: Heidi Gardner, Luke Null and Chris Redd. Next week’s episode, which will be hosted by Gal Gadot and will feature musical guest Sam Smith.